Japanese ghost story has the background on horror ghost story that comes with some plot that people, animal or plant that unluckily died become a vengeful ghost and terrify visitors. “Hanayashiki” is a horror story that an old cherry tree, which was unwillingly torn down, becomes a ghost to avenge her death. This story has an original steadily fear that Western horror stories with witch, killer with sickle, and vampire does not have. 5 hours tour with English guide. After the bloodcurdling experience at haunted house, the guide will take you to weird pond and shrine at dusk. The guide will talk ghost stories of the place. After that the guide will ask you what kind of food you want to eat, and then he will introduce the best restaurant for you. At last, the participants of the tour will experience the afterlife at a strange bar. What Is the Haunted House of Hanayashiki Like? The haunted house is built in the old Japanese style house. The building is modeled on old Asakusa, a Japanese old town. This Hanayashiki was opened 170 years ago, and the haunted house is based on a ghost story “Sakurano-onryo (A vengeful spirit of cherry tree)”. The story is that a ghost of cherry tree comes in a shape of a woman because of the fury of being unwillingly cut down, and puts a many curse on people. In Japan, people believe that god dwell in everything in nature such as plant, animal and even mountain. Some says that there are actually real ghosts in the haunted house. The haunted house has many fearful Japanese style dolls and ghost, and you have to go through inside. Because it’s totally pitch-dark and once you grab a doorknob and open it, you may feel something awful and would scream like “Ahhhhh!!!!! !.” Going through the aisle with various fearful events, you may feel so frightened even if you know that those dolls are all imitations. You don’t want to go to such a fearful building? Don’t worry, there are some escape doors! Hanayashiki is a Japanese oldest amusement park with a long history since 1853. 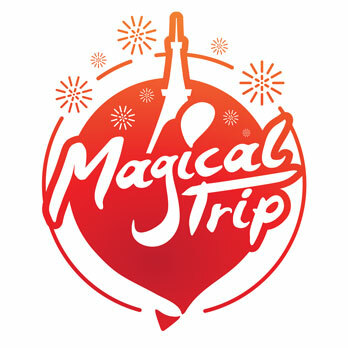 There are many attractions on themes like “Fantasy and Merchen”, “Speed and Thrill” and “Mysterious and Panic”. 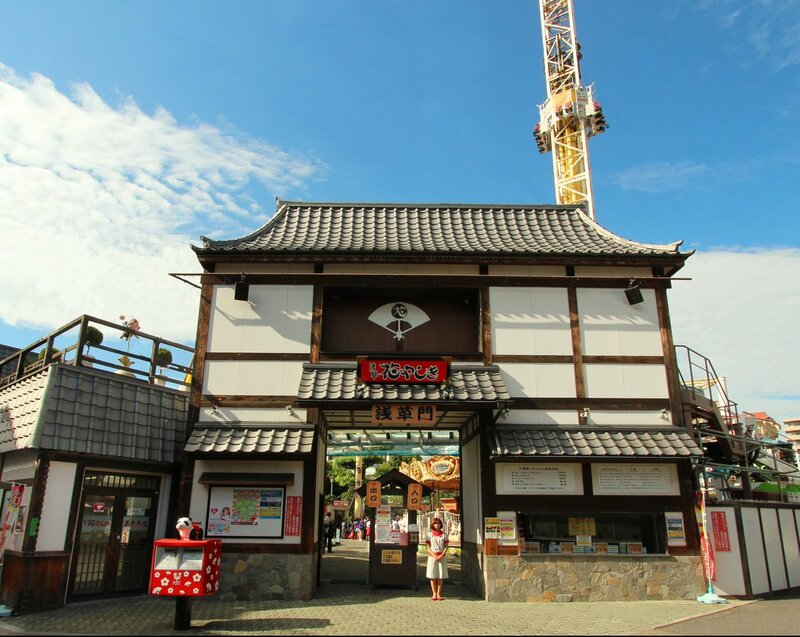 Japanese oldest exist roller coaster “Roller Coaster” and “An Artificial Satellite Tower (now it’s called BEE TOWER)” is the famous Asakusa’s attractions. Also there are many restaurants, café, festival square, and19 attractions such as “Carnival” with strong centrifugal power, “Haunted House” and “Disc“O””. ※Entrance is arrowed until 30 minutes before close. 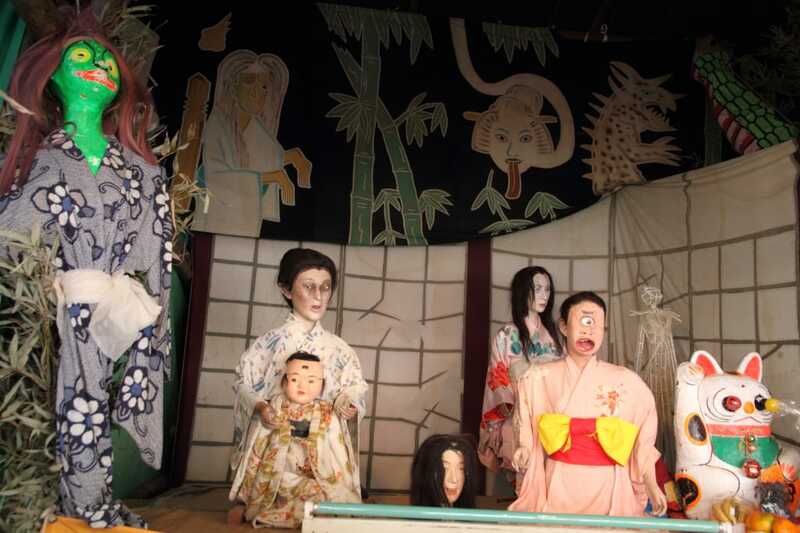 Japanese haunted house is modeled on old mansion, the ruins of hospital, rest room, or graveyard. It usually goes with tariffing light, music and image. Sometimes figures of ghost or phantom are arranged around. There are various types of haunted house from really horrific one for adults and funny one for kids. Usually people go to amusement parks to enjoy haunted houses, but sometimes you can enjoy it in some festivals. There are various types of haunted house from “Walk-through” type to “Going with vehicle” type. Recently haunted-house-like restaurants or bars are getting popular.